The headphone category has just become “smart” with the launch of the Muzik Socially Connected Smart Headphones. Muzik, founded by disruptive innovator, Jason Hardi, is pioneering a new space called Social Smartware, coined to describe the seamless connection of consumer electronic devices, content and social media platforms to make music instantly discoverable and shareable in an effortless way. Muzik plans to launch a full range of smart audio products synced to their mobile Muzik ecosystem that will activate a new wave of innovation in the headphone space. Muzik’s game-changing lineup includes their marquee product: the smart, on-ear wireless headphone that combines high-fidelity audio in a simple, elegant sleek design with groundbreaking capacitive touch controls. 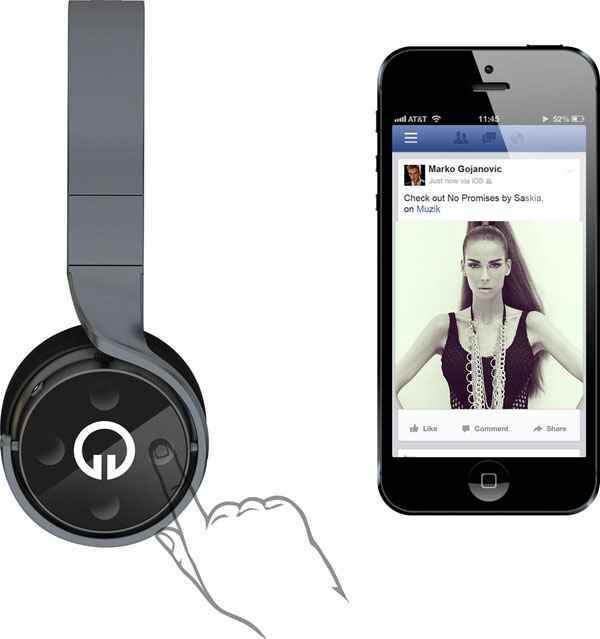 They are the first headphones in the world that allow users to natively share what they are listening to on Facebook and Twitter or instantly send a song anywhere in the world. 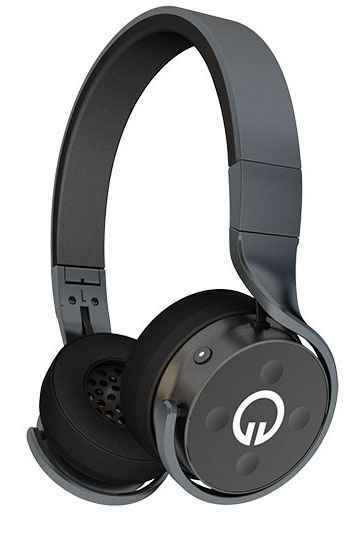 Muzik headphones and other related products will be publicly available in the fourth quarter of 2013. Presales for Muzik products will be announced shortly. For more info, check out www.muzikofficial.com.